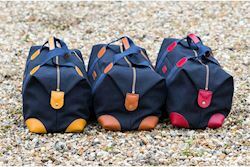 Lesley Taylor originally studied at Cordwainers College in London and has worked for herself, lectured in Bag making as well working on many Premium brands including Mulberry handbags before moving into the Saddlery industry. Duncan Kent was of CEO of Jeffries Saddlery and Brady bags where they both met before forming Taylor Kent & Co in 2012. 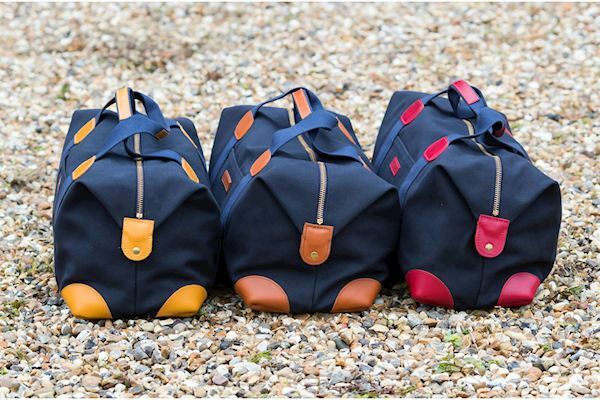 Lesley’s inspiration comes from studying the construction of vintage leather accessories and working to develop new leathers with tanneries. 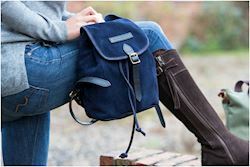 Using primarily English equestrian leathers, Scottish canvas and wools, Taylor Kent & Co design and make everything in their Worcestershire workshop, they have two fantastic young employees who have completed their apprenticeship training and continue to develop skills in leather work and bag making. Products range from belts, wallets to weekend bags and briefcases with a focus on both Men’s and ladies collections. 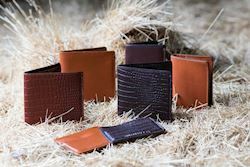 Each product is designed for its function and individuality, to age and develop its own character depending on the lifestyle of its owner. Lesley says “there is nothing like getting customer face to face compliments for our products, but I’m really never satisfied and always striving to improve products each time we make them”. 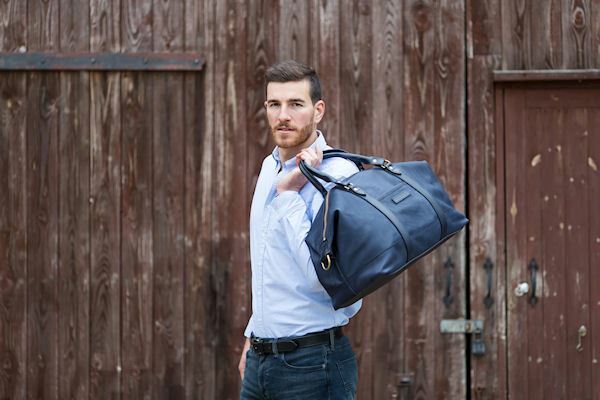 Taylor Kent & Co, Specialists in English bench made leather and canvas bags, luggage and accessories and also personalise our products for the extra special gift. We are pleased to offer all members a 10% saving across our entire range. Simply enter the discount code REWARDS18 at the checkout.